Programmers know it's essential to stay up to date on the newest developments in programming languages and tools, and this course is designed to do just that. With ten complete modules on some of the newest updates in computer science, this course is ideal for veterans trying to refresh their craft, or noobs looking to get off on the right foot. 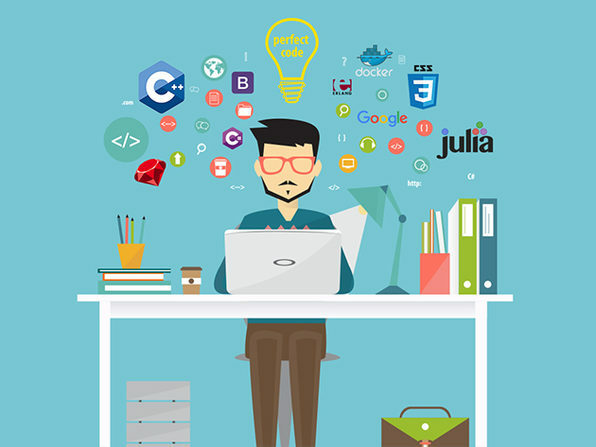 Regardless of skill level, you'll expand your skill sets to be a more accomplished, more employable programmer.